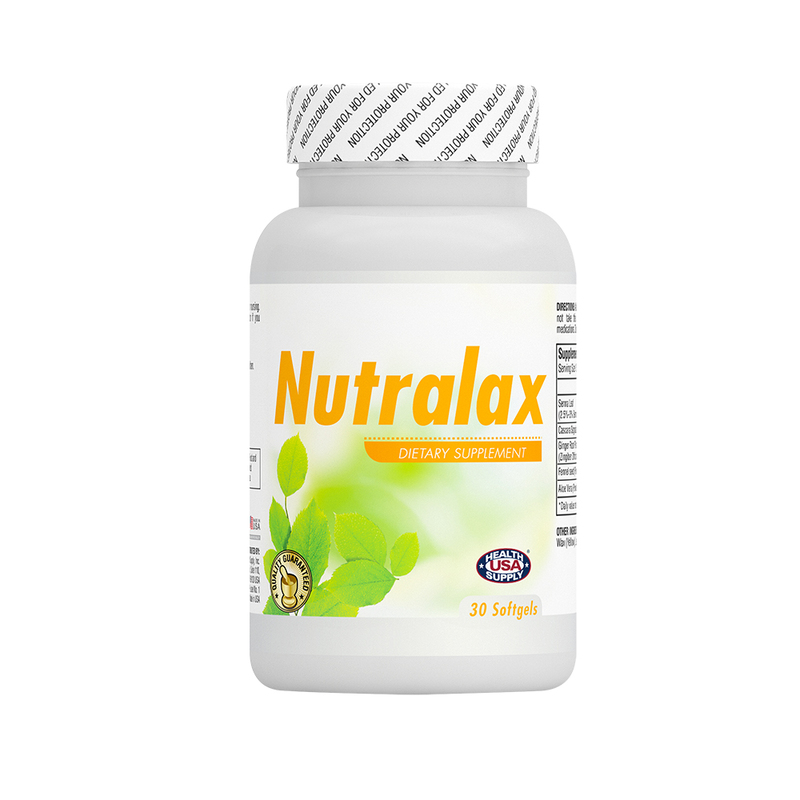 Nutralax is an effective and natural source for a laxative, it contains Cascara Sagrada, Senna Leaf and Castor Oil to relieve Constipation. Senna is an FDA-approved nonprescription laxative. 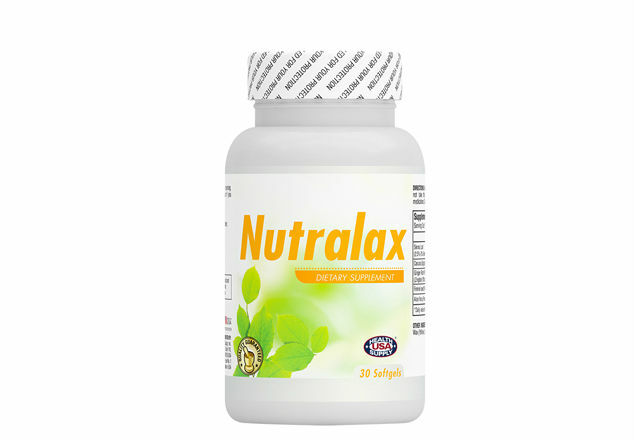 It is used to treat constipation, irritable bowel syndrome (IBS), hemorrhoids, and weight loss.